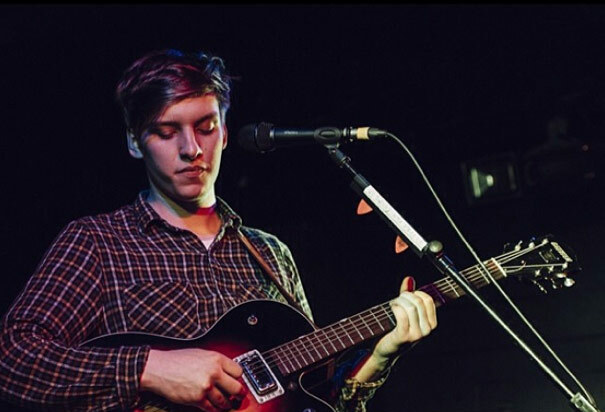 Having been included in the list for BBC Sound of 2014, it was clear that George Ezra would be a hot topic this year. His track 'Budapest' caught the ear of indie lovers, and is a favourite of many radio stations now. It's been streamed 15 million times with YouTube and Spotify combined - that's pretty incredible considering the song has been out six months, and came out of nowhere. His whisky-deep soulful voice fills many a room on this debut album, as it did on the earlier tracks released prior to this album, on the 'Did You Hear The Rain?' EP. Now, he's just filled a tent at Glasto. Whilst many have done this before him on the eve of an album release, no-one has quite as silently as he has. No magazine cover, no startling news pieces or interviews. Just music. Which is great to see in a culture fascinated by arguments and controversy. There's promise on this debut album, with velvet acoustic guitars, and creamy vocals from both George and the choir on 'Leaving It Up To You'. Whilst the album definitely fades towards the end, the mood changes. With it, a display of variety too, not often found on indie debut albums. If he has a good festival season, I can see big things happening for Ezra. Very big.